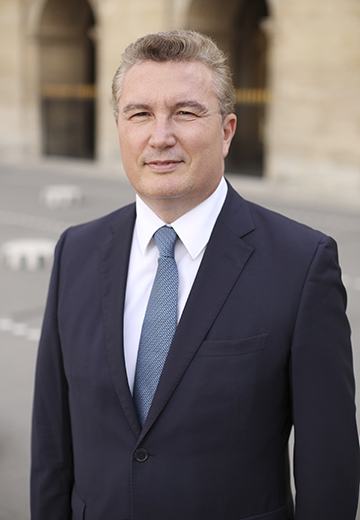 François-Henri Briard is a Knight of the Legion of Honor, an Officer of the National Order of Merit and a Knight of the Palmes Académiques. 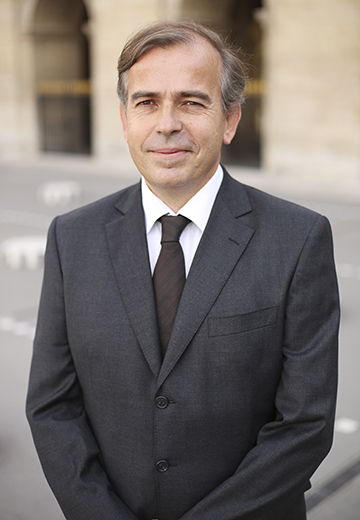 He was a member of the Governing Board of the Bar of the French Supreme Courts (2003-2005). 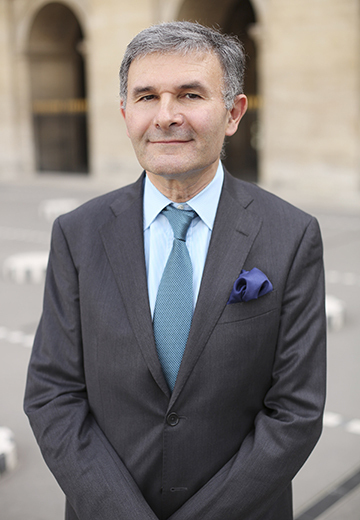 François-Henri Briard was a trustee of Sarah Lawrence College in New York for eight years. 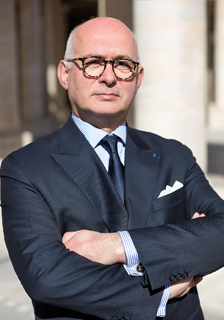 He is President of the Institut Vergennes, a member of the U.S. Supreme Court Historical Society and an honorary member of the Society of the Cincinnati and of the Sons of the American Revolution. 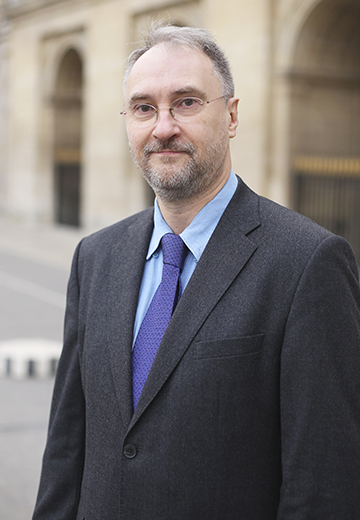 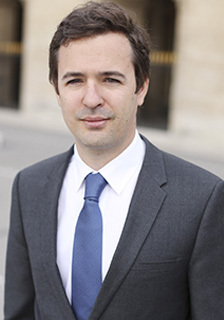 He is also an expert with the Federalist Society, a U.S. think tank that focuses on constitutional and judicial issues (https://www.fed-soc.org/experts/detail/franois-henri-briard). 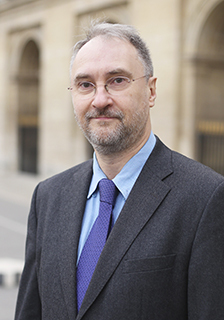 He is a member of the Institute of Consulting Tax Attorneys (IACF) and an associate member of the Academy of Moral Sciences, Letters and Arts of Versailles and Ile de France. 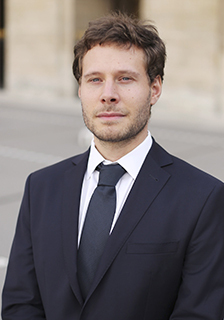 He is a member of the French Navy civilian reserve with the rank of frigate captain and has been awarded a medal by the voluntary military services. 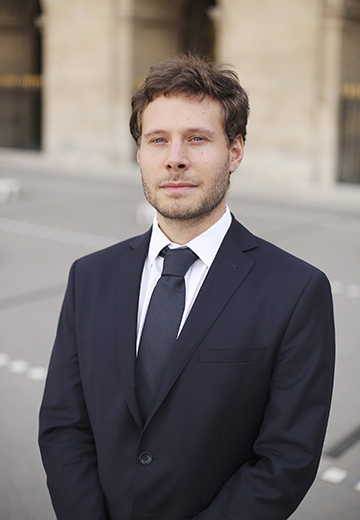 On behalf of the Firm, he received the Military Reserve Prize (2011). 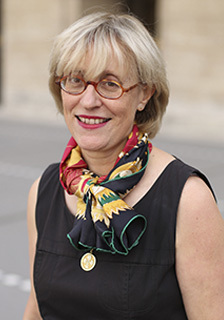 Floriane Beauthier also audited the first “Grandes Écoles” session of the National Defense Higher Education Institute (IHEDN) (2007). 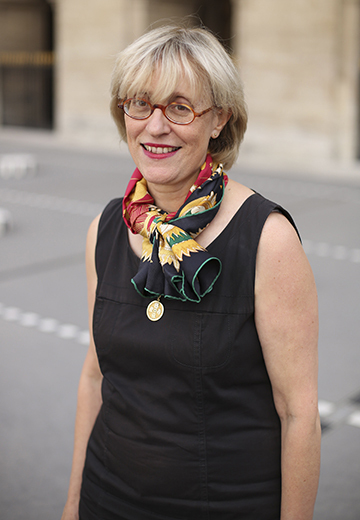 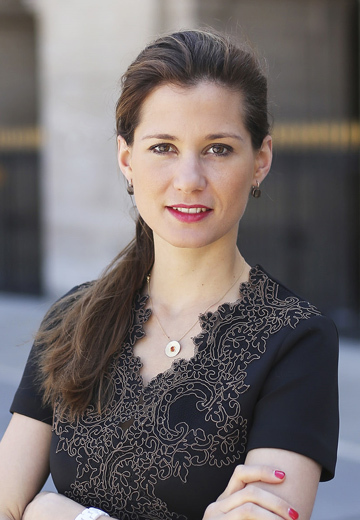 Floriane Beauthier is a member of the French Navy civilian reserve and holds the rank of Lieutenant. 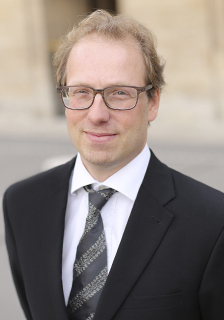 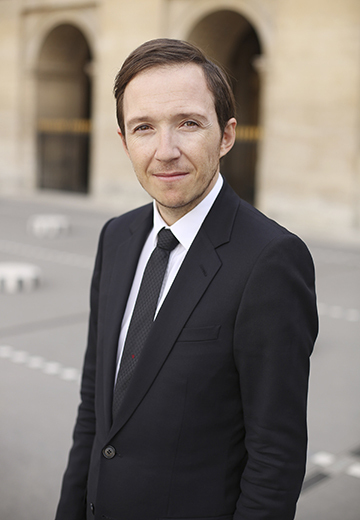 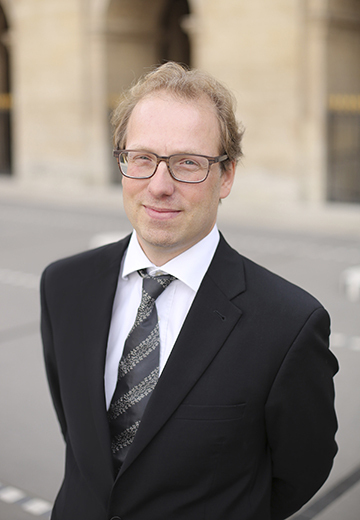 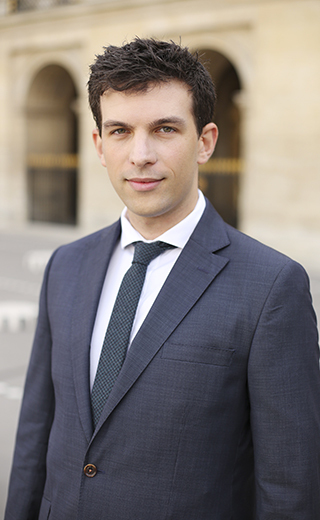 After becoming a member of the Paris Bar in 2015, Benjamin de Dreuzy joined the Firm, where he practices essentially in the public law department. 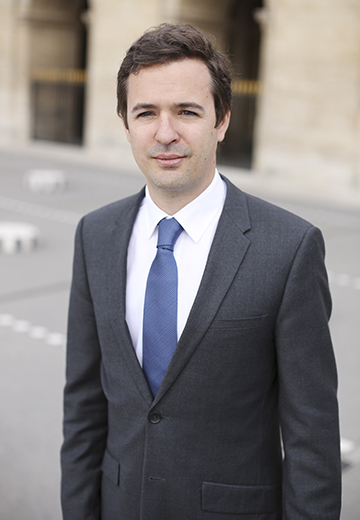 Pierre Masquart is a former assistant editor of the “Tax Law” review and is currently a member of the FNAIM real estate law think tank.